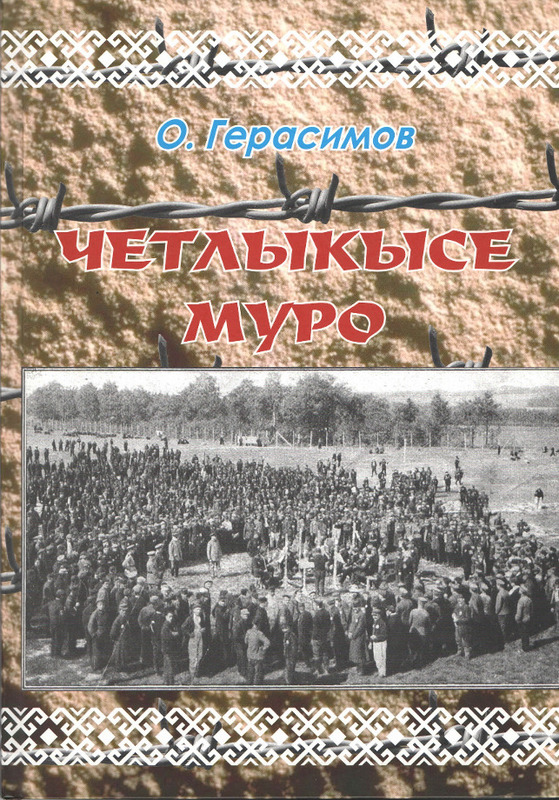 On January 26 at 3 pm in the department of national regional literature and bibliography in the Sergei Chavain National Library, the book “Chetlykyse muro” (Song of the Barbed Wire) will be presented. The book’s contents were compiled by Oleg Gerasimov, a musicologist, folklorist, and Doctor of Arts. 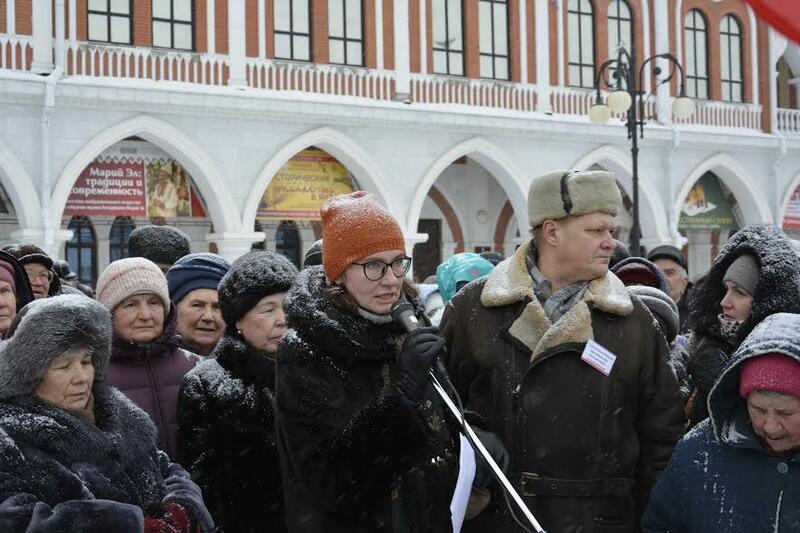 Volunteer writers from the Mari section of Wikipedia, “Wikimedia RU,” and the Team of Bashkortostan Wikimedians are planning to hold an international forum in Yoshkar-Ola in June 2017.